Keep those houseplants– including succulents– healthy, growing, and blooming! 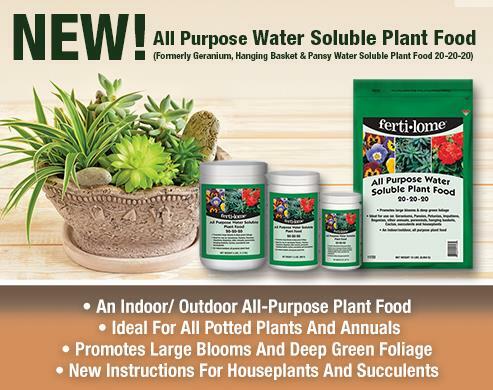 VPG is continuing to expand our natural product offerings so that all homeowners can feel good about their lawn and garden choices. More OMRI listed products are coming soon! For 50 years, VPG has provided the industry's finest fertilizers, weed killers, fungicides and pesticides. Weed-Free Zone is a broadleaf post emergent weed killer that kills over 80 of the toughest broadleaf weeds in lawns and gardens. 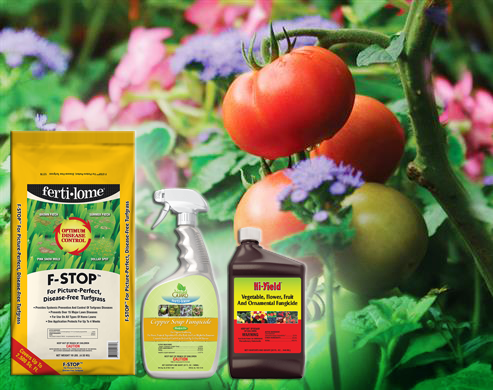 It is the go-to weed killer in our product line. Introducing the all-new ferti-lome® MosquitoGo® line. 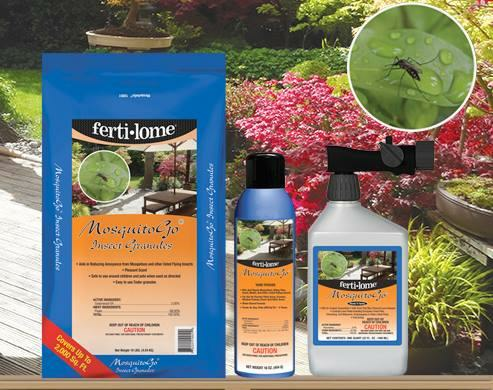 Patio fogger, granules and concentrate kills and repels mosquitoes, biting flies, gnats, moths and other flying insects. 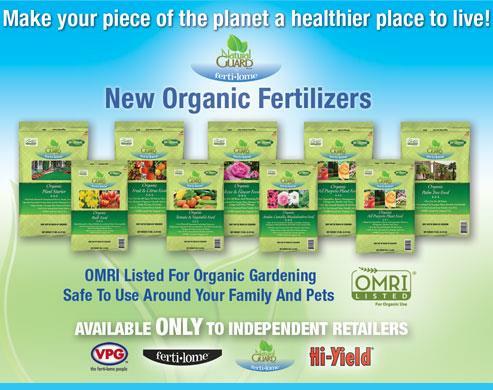 The all-new Natural Guard® by ferti-lome® line of organic fertilizers are OMRI listed for organic use and safe to use around your family and pets! Roses are an all-time favorite. Growing roses doesn’t have to be a challenge. 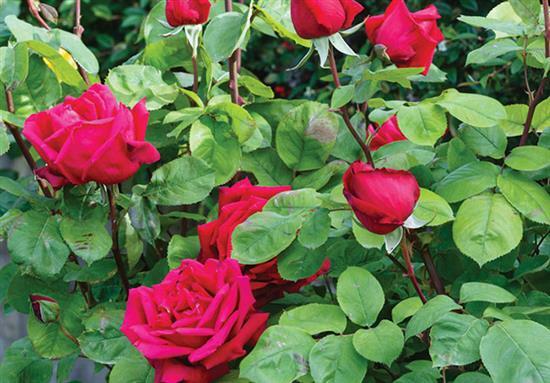 Choose the right roses for your growing conditions and you’re half way to having a spectacular rose garden. Natural Guard® by ferti•lome® is dedicated to making products that allow all homeowners to feel good about their lawn and garden choices. Now available is a full line of natural and organic fertilizers. READ MORE. To celebrate our 50-year anniversary, send us your ferti•lome®, Natural Guard® by ferti•lome® or Hi Yield® historical photos and receive a $50 Visa Gift Card! READ MORE. Find the products you need from the brands you can trust. Are your weeds taking over? 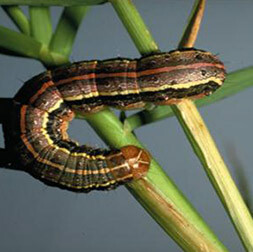 Weeds can rob lawns and gardens of vital nutrients and affect your harvest. 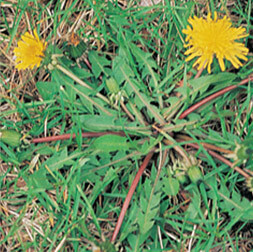 Our Weed Guide will help you identify your weeds and the best way to treat and control them. Make your lawn the envy of the neighborhood! 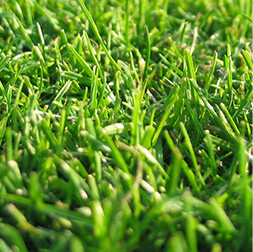 Check out our Lawn Care Guide for information on the best ways to treat your lawn all year 'round.